Too difficult to salvage, too condemned to demolish. 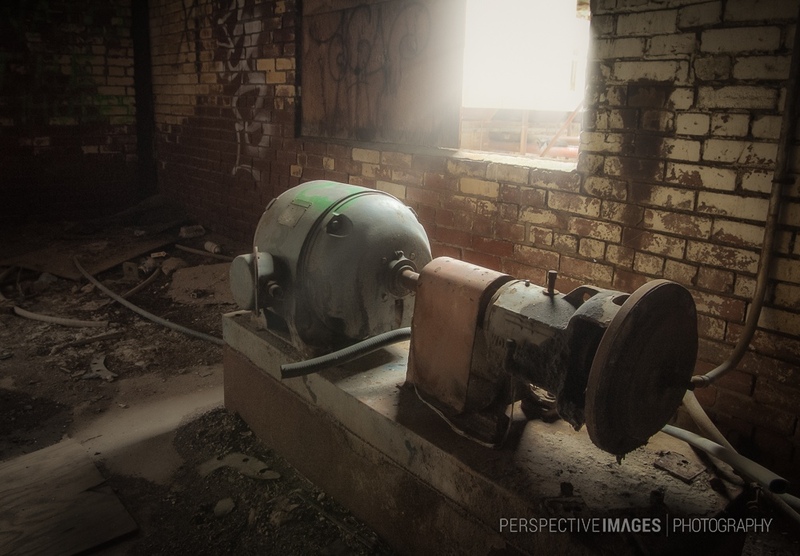 An electric motor sits abandoned at a former sugar mill, choking dust mixing with the engine grease and gear oil to create a toxic paste. Wow, that sounds like a huge hassle to deal with. And that’s just one machine. Love the mood you captured from that abandoned place. love the mood & light, nice catch.